"Oh, Dakuwaqa!" 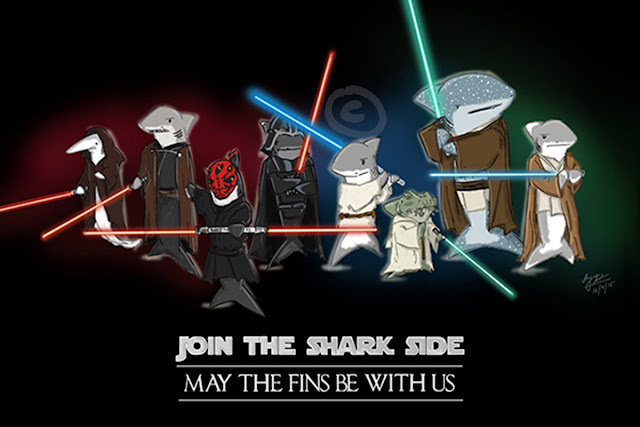 - The Shark comics and cartoons: Now, THIS is "A whole new world"! Now, THIS is "A whole new world"! Ever since the internet entered our lives full-time (remember aol?) and we could be a whole different person with an active social [media] life, it's taken over so much of our daily routines. Now that I've finally got a dumb smart phone that works, I get very excited when I'm around wi-fi areas or my vodafone mobile internet connection is on. While I used to check my email/social media sites maybe a dozen times a day, it's probably more like several dozen times an hour now. There are several reasons why internet on-the-go has become necessary. For instance, now, I can wake up in the middle of the night wondering what that actor's name was or how do I spell "cemetery" and find out with my imdb.com and dictionary.com apps! Or if I'm waiting for hours for someone at a restaurant (I like being there 5 minutes before agreed time and most people follow GMT while in India), I can watch silly parodies on youtube or play "words with friends" (and check dictionary.com at the same time!). ps - I actually tried posting this via my mobile but my many accounts confused me.